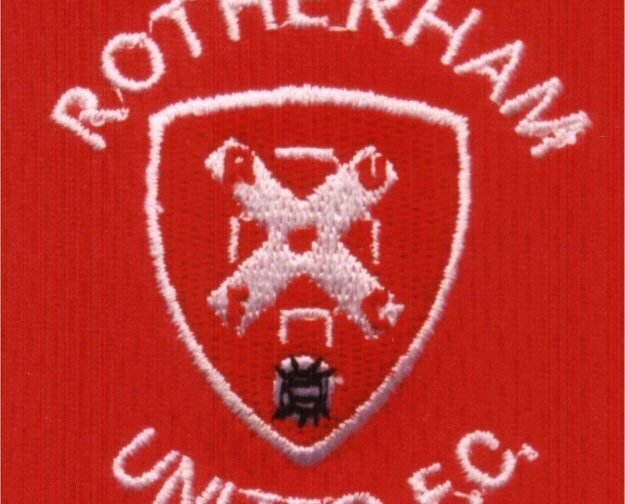 Rotherham United held on for a win at the Recreation Ground, the home of Basford United, despite a late surge from the hosts. Mansfield started well and had the first look at goal when a Keaton Ward shot from just outside the area went just over the crossbar. But it was the Millers who scored on ten minutes when Joshua Kayode rose highest to a corner to head home. Town’s Jordan Graham did well but saw his shot saved by Laurence Bilboe followed by shots from Alistair Smith and Paul Anderson which whistled past the post. Jason Law saw yellow for the hosts before Tyrone Lewthwaite, back from scoring a hat-trick for Northern Ireland U19’s, climb highest but the flag went up for a foul. Ben Wiles tried a shot from some twenty-five yards out which went wide before the Millers defence did well to clear a shot from Smith. In the opening minutes of the second half Laurence Bilboe collected from a Jordan Graham header and just before the hour mark a superb cross from Jason Law found Paul Anderson who put a header just past the upright. Minutes later the Millers made it two-nil after some good work from Tyrone Lewthwaite whose shot from outside the area flew into the top right hand corner. At the other end Iyrwah Gooden, on for Tom Fielding, was just a toe poke away from getting on the end of a cross from Graham. With five minutes to go Anderson was fouled in the area with Graham putting away the resulting penalty making it two-one. In time added on Tyrese Sinclair saw a shot go just over the bar before the Millers managed to keep the ball out from the same player a minute later.